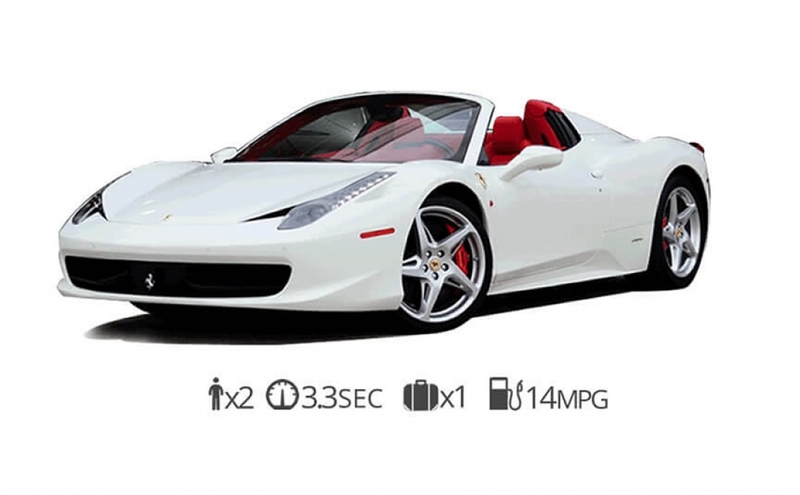 Rent a beautiful Ferrari sports car in San Francisco today! Call Now! If your taking a trip to San Francisco what better way to enjoy your time then driving threw the Golden Gate bridge in a sparkling new Ferrari. 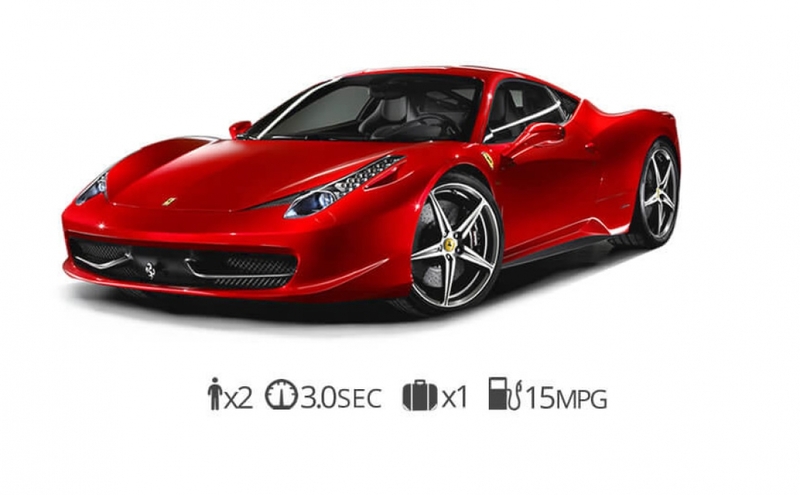 Our Ferrari rental service is the perfect way to arrive at any of the world class restaurants in San Francisco. Take a magical ride threw The hills in a Ferrari 458 spider with the top down and the air breezing past you. 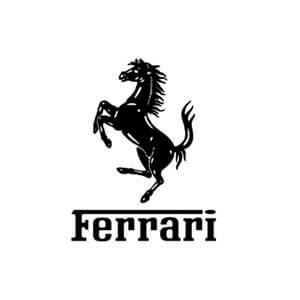 We can deliver a Ferrari to any one of the luxury hotels in the city. We can also deliver to your residence or business if your a local just looking for a great time in an iconic sports car. Explore the night life by parking your prancing horse at one of the hot nightclubs in South of Market or Mission District. San Francisco is full of great places to go and explorer in an exotic car. 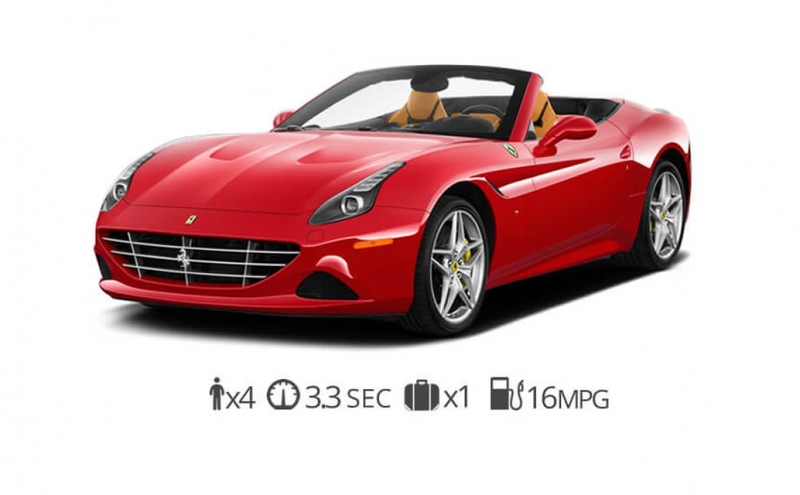 Rent Ferrari San Francisco or other San Francisco luxury car rentals!